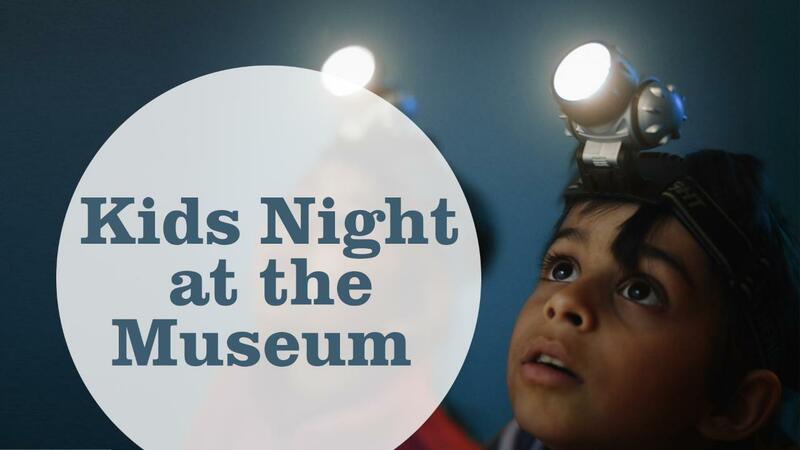 Make your way to the Museum every Friday night from 15 February until 22 March. Explore Life Before Dinosaurs: Permian Monsters Exhibition, become a mini palaeontologist, there will be epic games and activities. Goodie Bag for each child who attends (valued at $20). Recommended age: 7 years old. Children under 7 years of age need to be accompanied by an adult (free for accompanying adult).